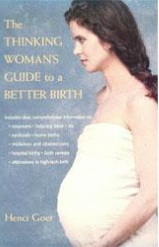 The Thinking Woman's Guide to a Better Birth offers a great deal of information on common birth interventions and alternatives, as well as studies to back-up research. 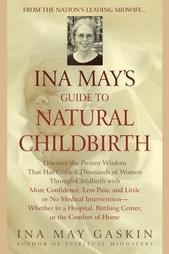 Ina May's Guide to Natural Childbirth is an amazing book filled with positive birth stories, as well as covering lots of information related to birthing in America. 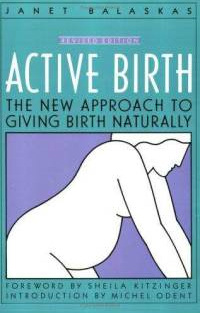 Active Birth includes amazing step-by-step instructions for different positions during your birthing time, as well as a prenatal and postpartum yoga plan. 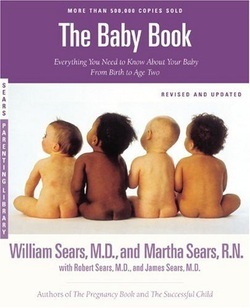 The Baby Book, William Sears, M.D. and Martha Sears, R.N. A wonderful book about development and baby care, with practical applications using Attachment Parenting methods. -Is Hypnobabies Compatible with Christianity?